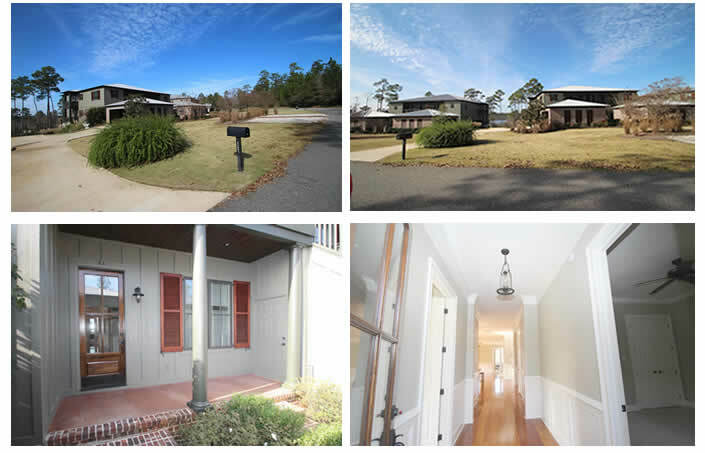 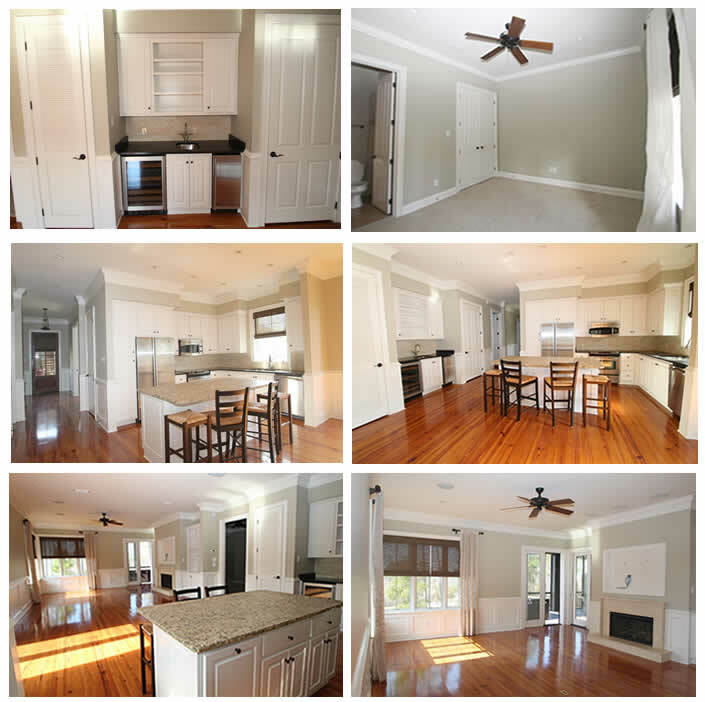 Baldwin MLS #: 220084 | 3 beds | 3 baths | 1,725 SqFt. 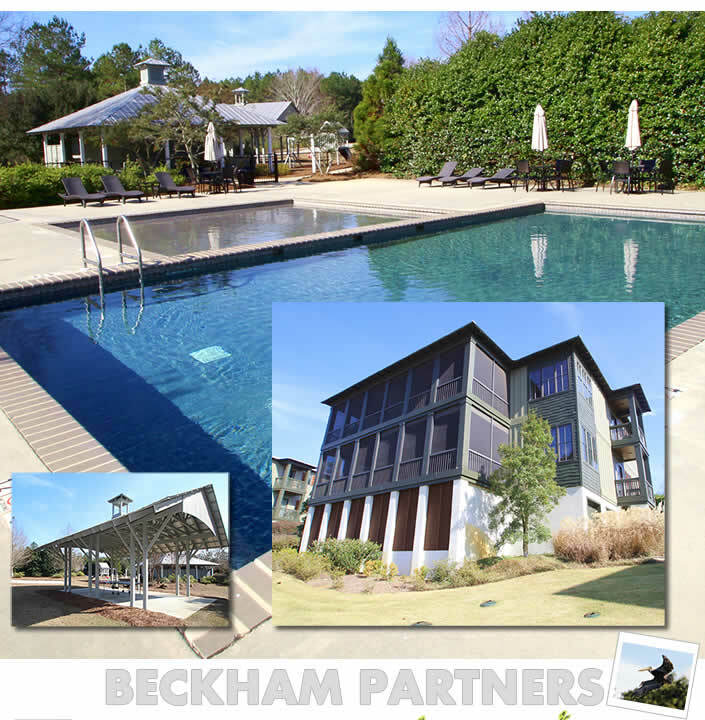 Stunning open living concept condominium located in the gated development of Steelwood. 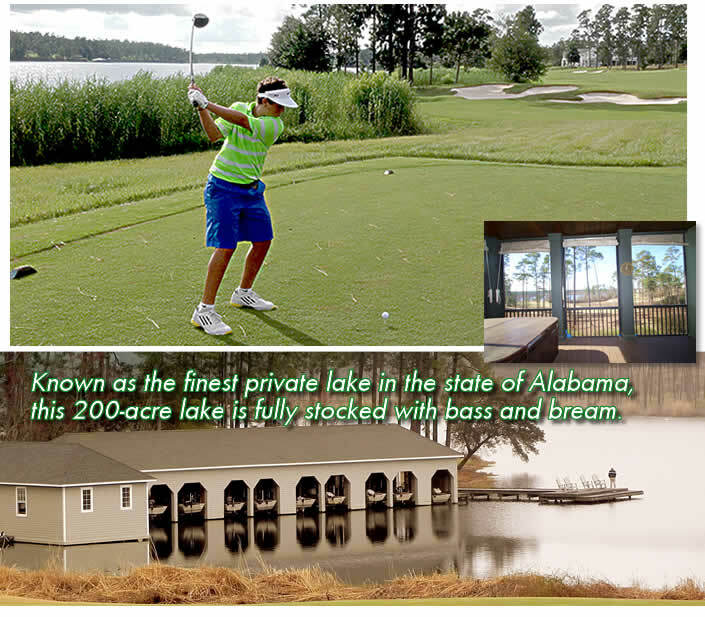 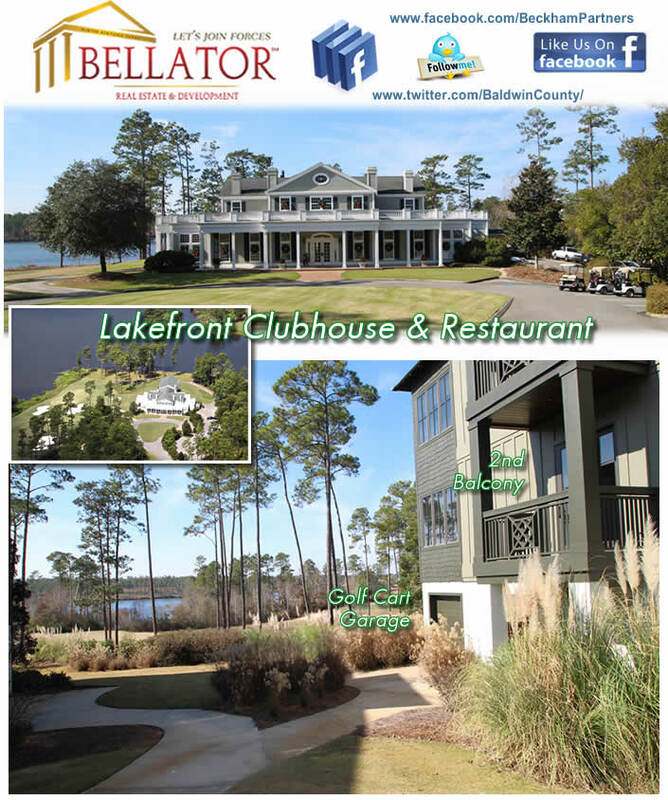 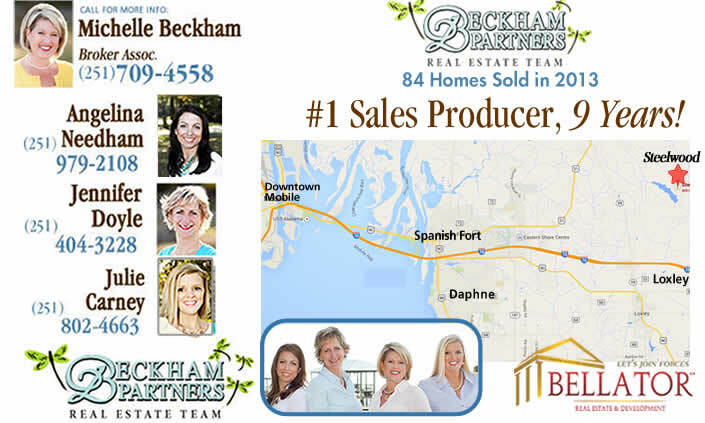 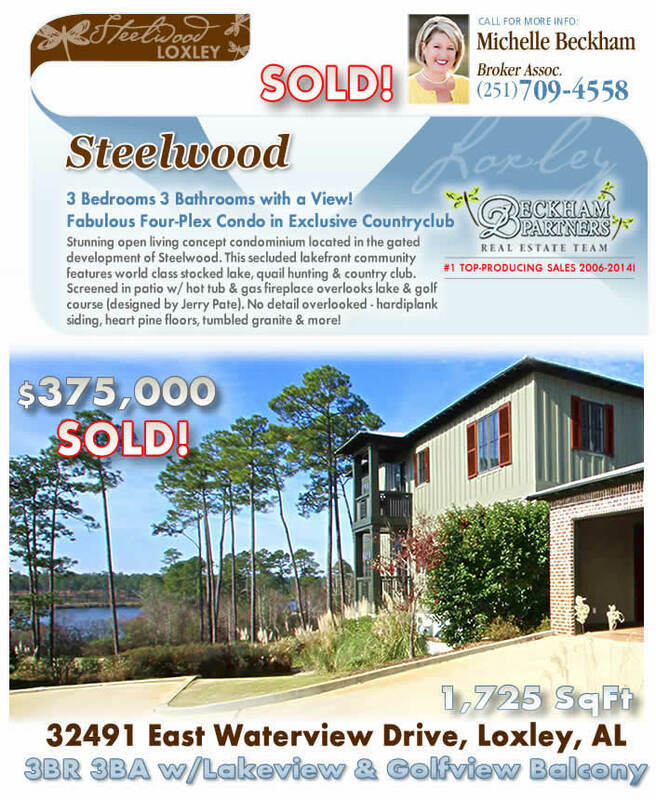 This secluded lakefront community features world class stocked lake, quail hunting & country club. 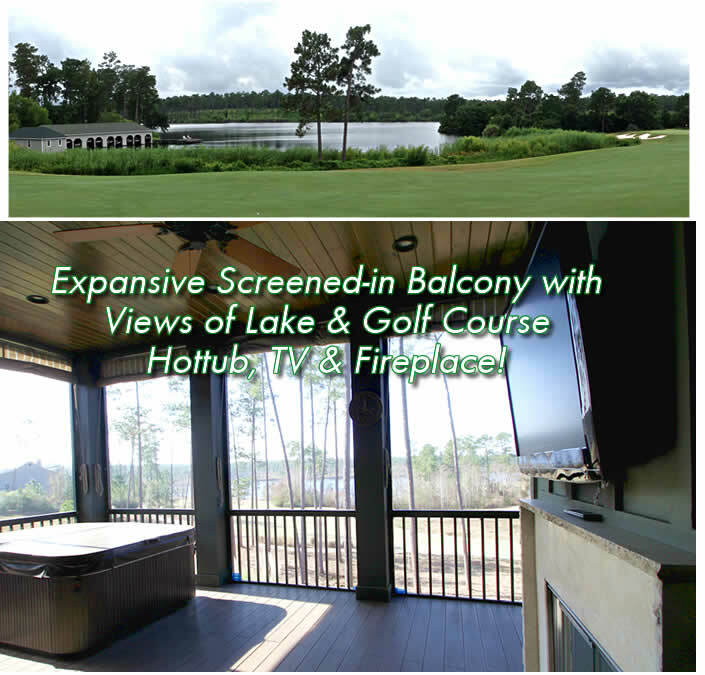 Screened in patio w/ hot tub & gas fireplace overlooks lake & golf course (designed by Jerry Pate). 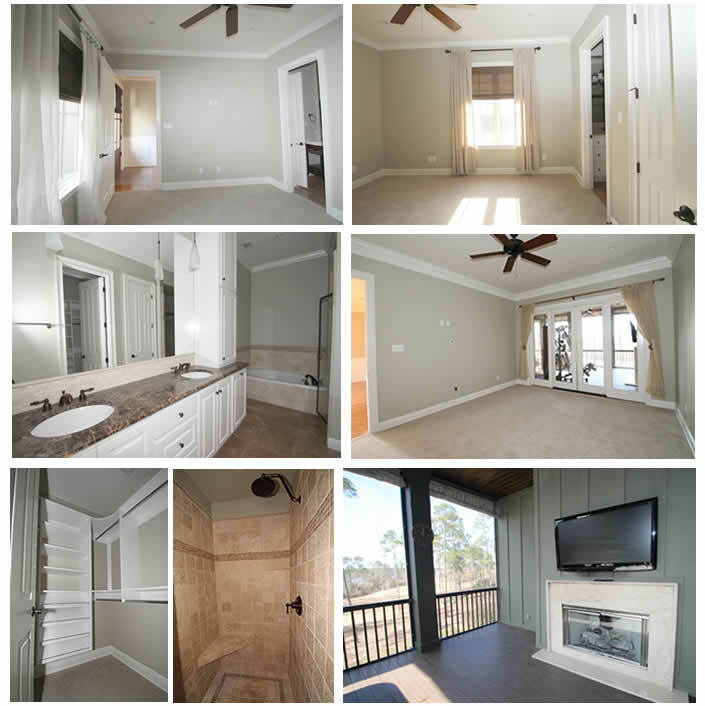 No detail overlooked - hardiplank siding, heart pine floors, tumbled granite & more!